Welcome to this week's edition of the Question of the Week email. We hope you're having a good week! REMINDER: If you're a Remote Technical Support customer, you can save $25 by renewing now. Call us at 772-408-4425 to renew over the phone or if you have questions. Here's one of the online backup services we recommend. If you aren't already using online backup, just click on the banner and sign up! Let us know if you have any questions. Question: "I have been using a flash drive to backup my pictures. The other day, I plugged the flash drive in and it was blank! What happened?" Answer: Flash drives are great things to have for transferring files from one computer to another. As devices for backup, however, they're really not the way to go. The situation that our customer found themselves in (all their files gone from the flash drive) is not unusual. Remember, flash drives are hard drives and ALL DRIVES CRASH. It's not a question of "What do I do IF my hard drive crashes?" it's a question of "What do I do WHEN my hard drive crashes?" For this reason, we always recommend online backup. 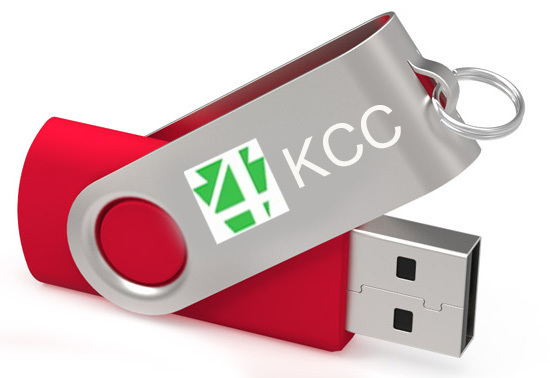 1) Always use two flash drives and alternate the drives when doing backups. That way, when a flash drive crashes, you'll only be one cycle behind. 2) Always eject the flash drive before removing it from your computer device. Never just pull the flash drive out. 3) Keep the flash drive contact end covered - replace the cap or withdraw the end into the cover so that dust cannot get into the drive. 4) Keep the flash drive away from liquids and extreme hot and cold. 5) Never leave the flash drive in direct sunlight. 6) Remove the flash drive from your computing device when it's not being used. It should never just "sit" in the USB port.